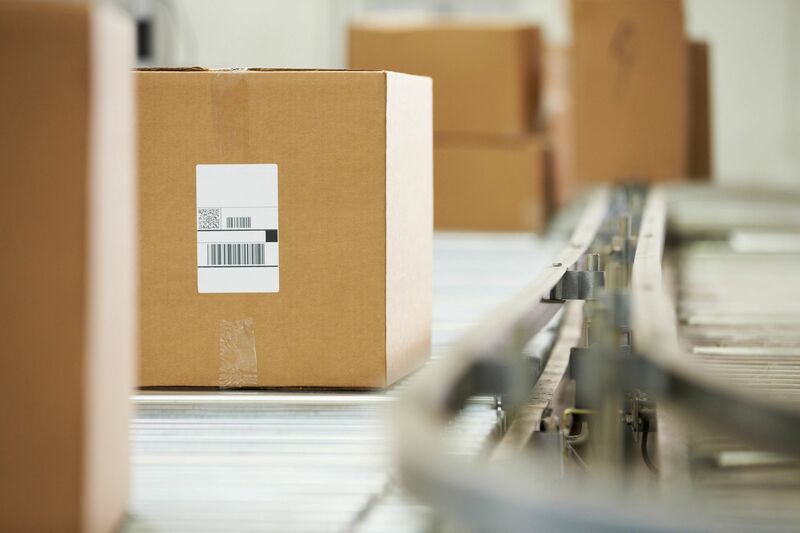 We’re your go-to Shipping store in Ann Arbor, MI. Visit us for all of your Shipping, Packing & Business needs. Located in the Lamp Post Plaza right next to Trader Joe’s. 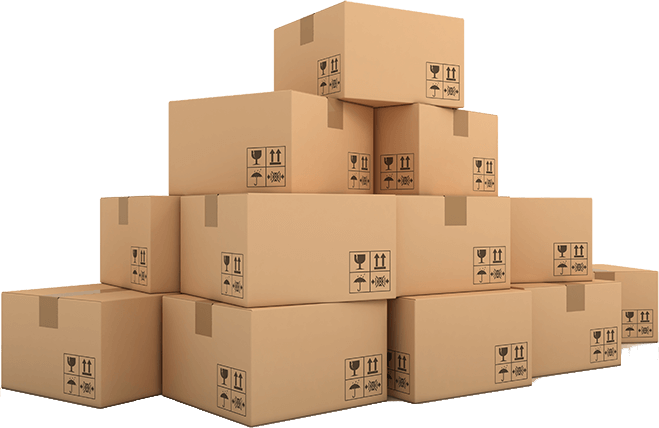 Looking for professional packing, shipping, printing or business services in Ann Arbor, MI? Since 1998, Arbor Pack N Mail has had you covered. Located at 2370 E Stadium Blvd, when you visit our store you can always expect personalized, fast and reliable customer service. Whether it’s an international shipment or letter going to your neighbor, no job is too big or too small for us to handle. 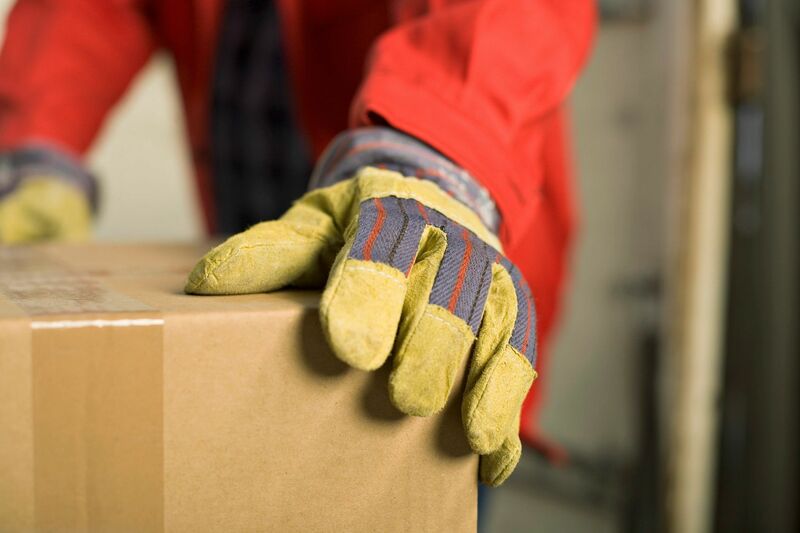 We ensure every shipment gets to where you want it to go quickly and safely. Let us take care a handle the extra work so that you can focus on what matters most to your business. Take advantage of our premier copy and printing services and our variety of other business services available. Visit us today!